Want to play against or join us? 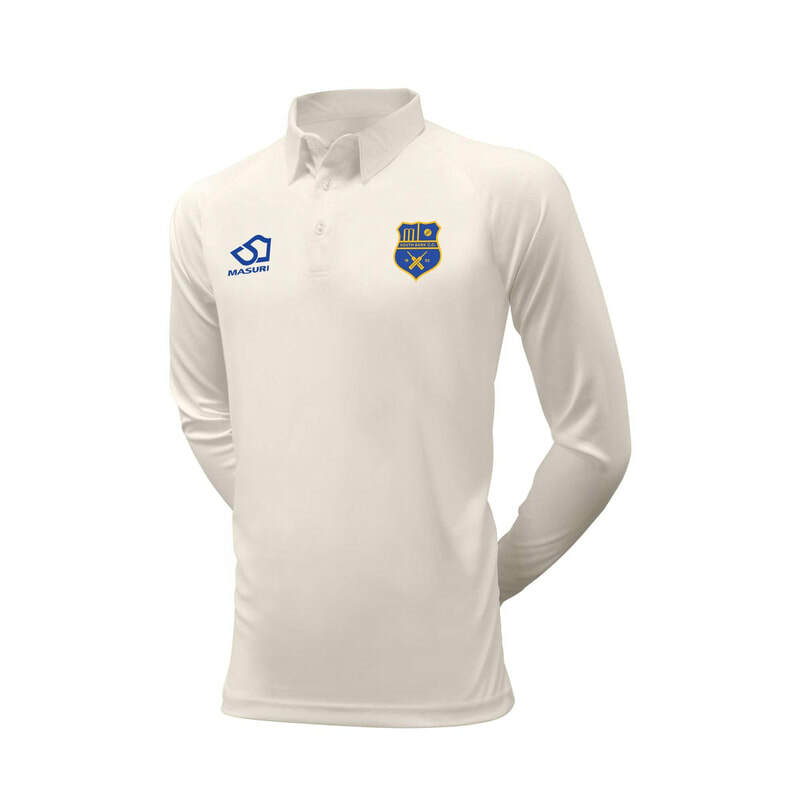 We are a very friendly club with members from all backgrounds, abilities and all walks of life. So, give us a call and come and join us. We'd love to hear from you. 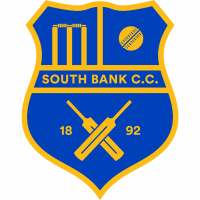 If you are interested in Joining South Bank Cricket Club please fill out the contact form below and we will get in contact and add you to our mailing list.